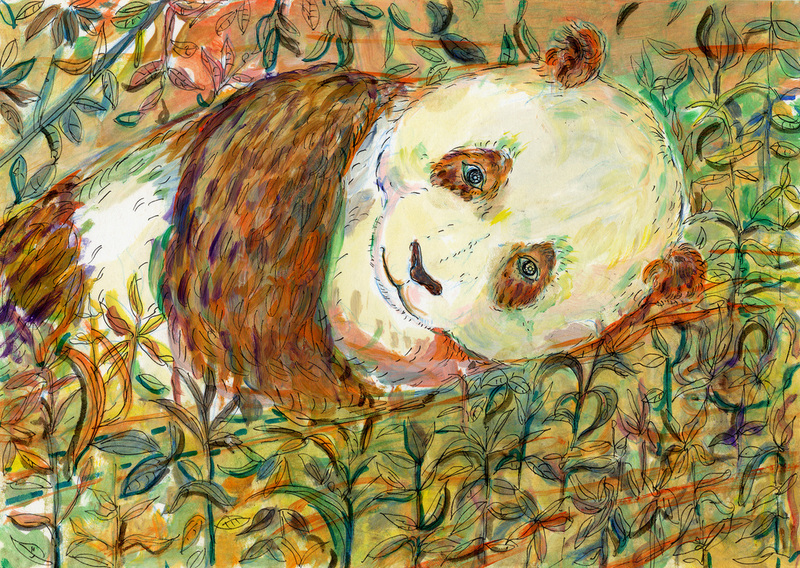 Panda Series was created for the exhibition of “Art Projects Gallery x 1600 Pandas World Tour Exhibition” (2014). 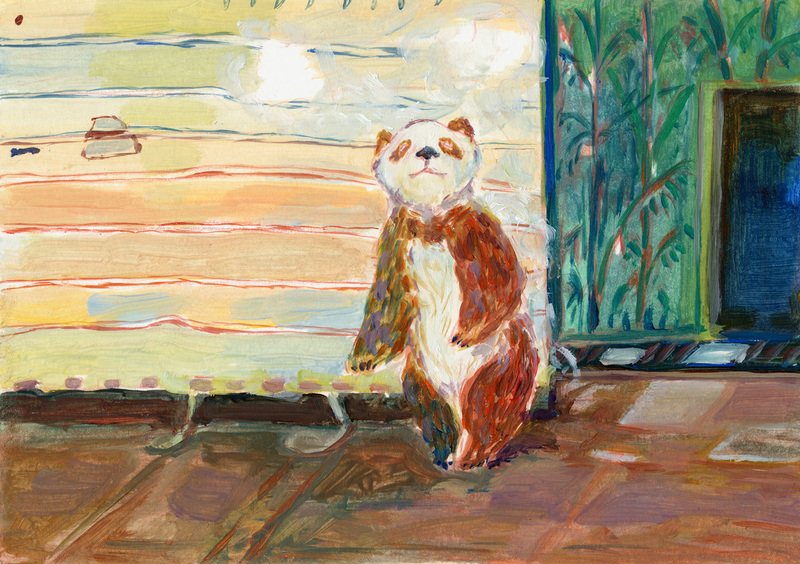 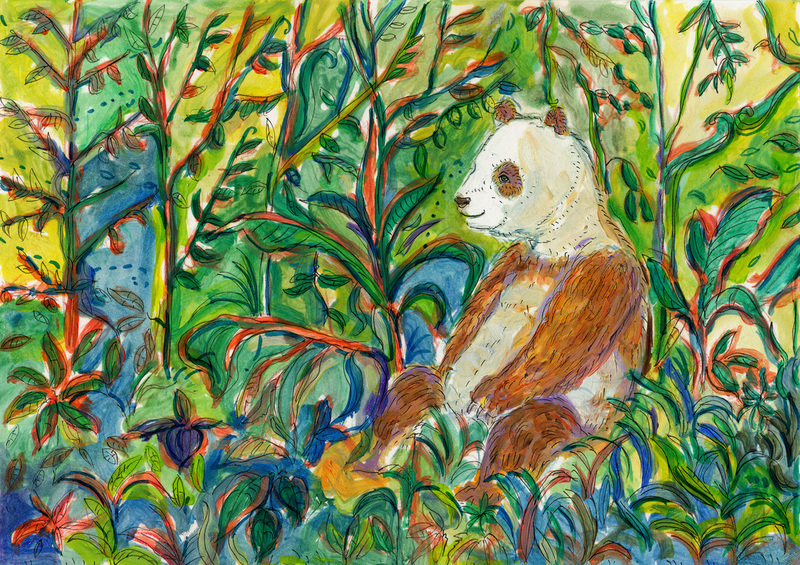 Every participating artist submitted 5 pieces paintings of Pandas. 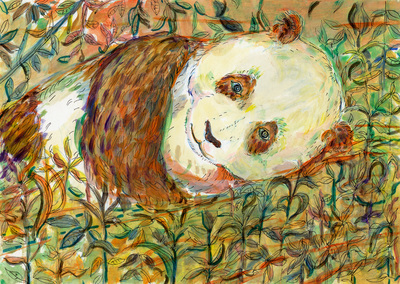 For this project, I thought of the Pandas I saw in the Zoo Park. 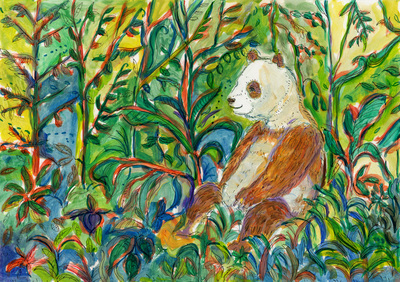 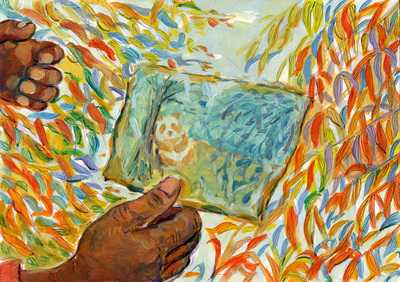 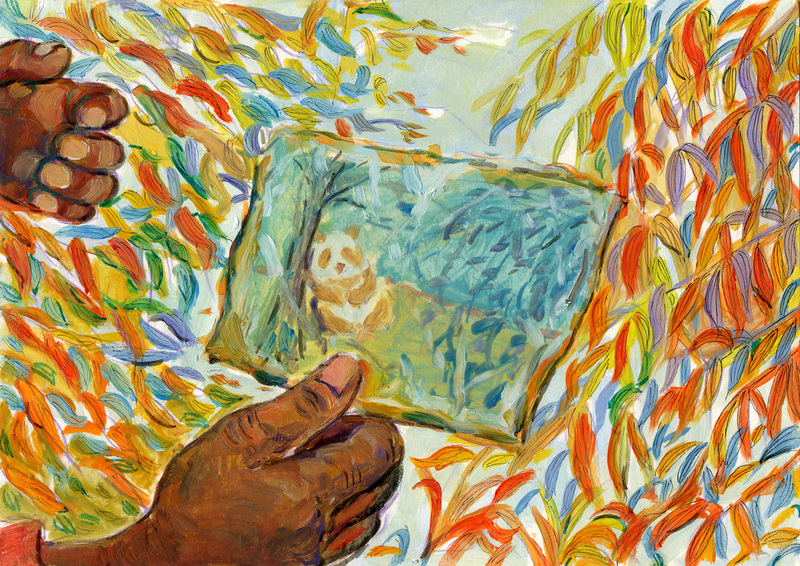 I depicted the panda was caged into an artificial bamboo jungle. 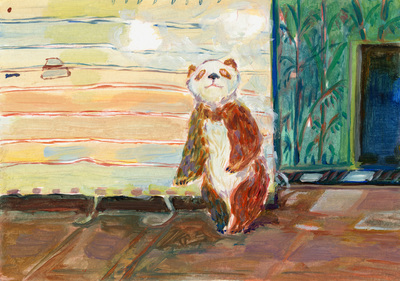 They live under the shadow of cage and pass their life within human fantasy. 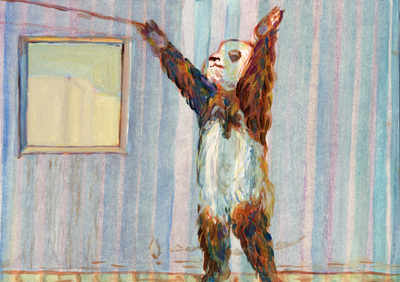 Basically, they had been trained as pets in the giant city, which is totally out of nature at all.